I apologize for the three months of somewhat silence on my end here. Im alive. I’ve been living in the Seattle area going to college and working. While thinking leaving Montana was my dream i soon realized that i did miss the mountains, family and small town music opportunities. 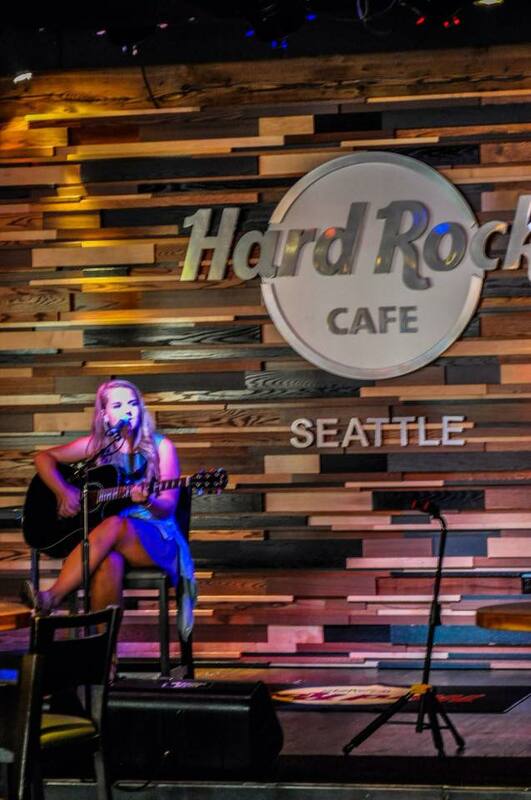 This summer i was able to play at some awesome events, including opening for Allen Stone at Microsoft for the Special Olympics, a couple gigs at Hard Rock Cafe, Seattle and some smaller ones probably no one will recognize. So I’m moving back to Montana in two weeks for the time being, until hopefully a tour will take me away again. I am already getting several venues wanting to book me there so thats encouraging. I have missed the music and the friends that surround me in the music world of the Flathead Valley. Big city music is very different.